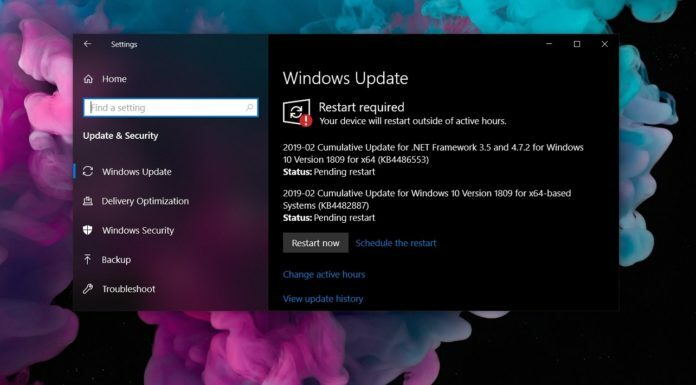 Microsoft had released a new build for Windows Insiders in the fast ring a couple of days ago. In this build, Microsoft has added some performance improvements to the OS which is about to release in September 2017. It also brought few new features and lots of bug fixes after the last weeks’ Bugbash. 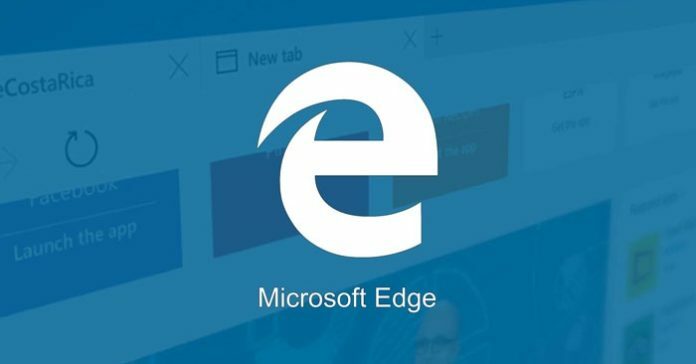 Among all changes, it seems Microsoft has added a new context menu item for the Edge browser. Among all changes, it seems Microsoft has added a new context menu item for the Edge browser. The new context menu item allows users to search the selected text with their search engine. 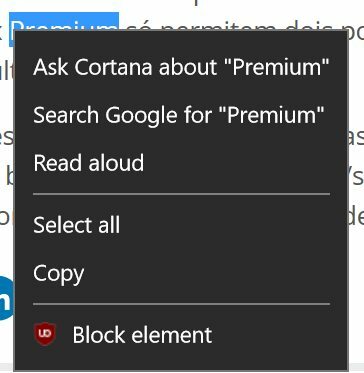 Earlier Microsoft had only provided “Ask Cortana” context menu which uses Bing to give the search results and info. 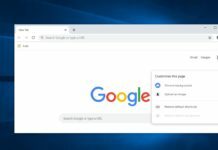 Now if you set Google as your search engine you would have both “Ask Cortana” and “Search with Google” for the selected text. 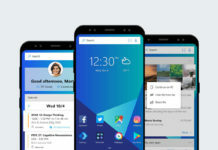 It’s a welcome change from Microsoft to give more and more options to users for choosing. You can test this along with other new features by joining Insider Program and downloading the latest update from the Windows Settings app. Alternatively, you can also download the ISO images and perform a fresh install.